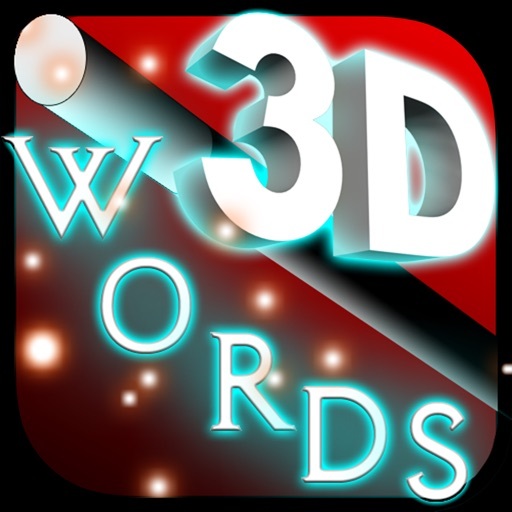 Conjure up some fun with 3D Magic Words! 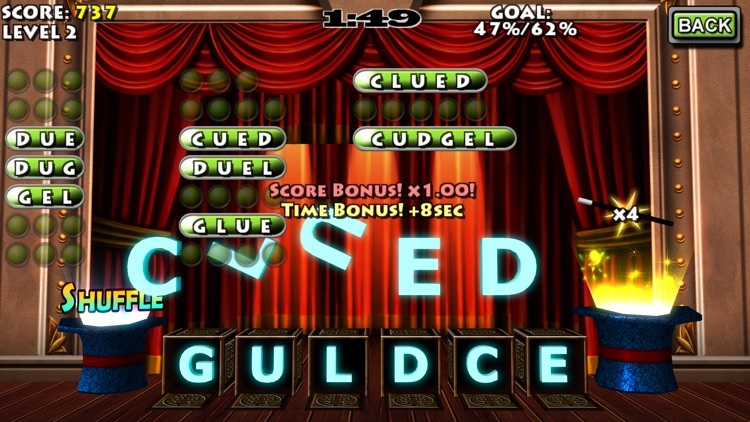 Reveal all the words that you can before time runs out. 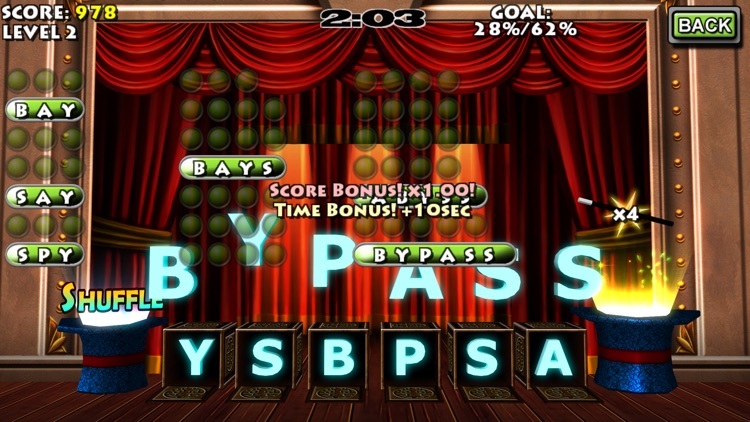 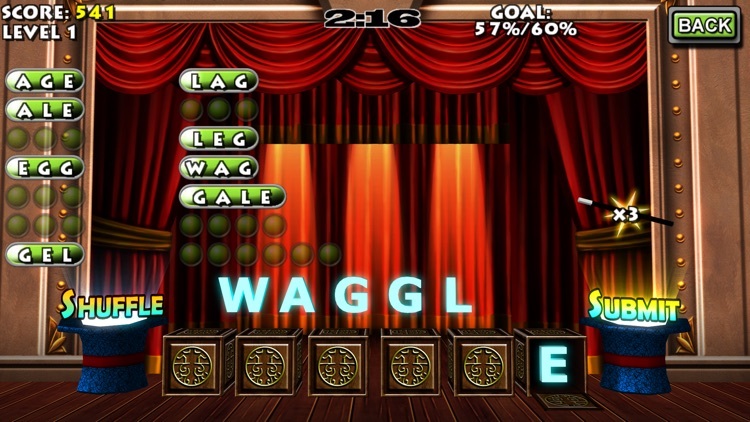 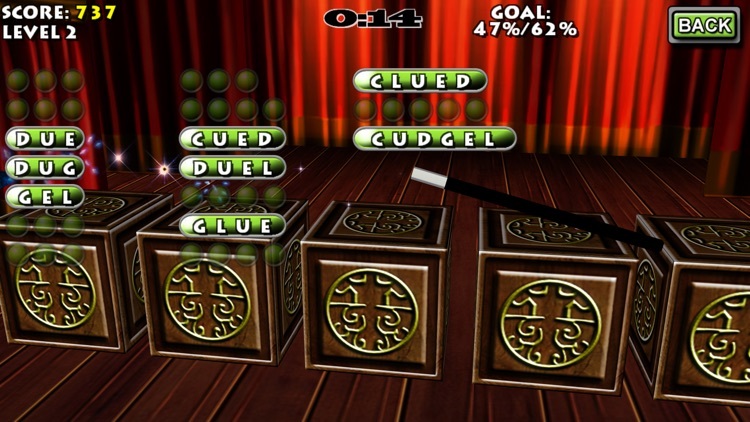 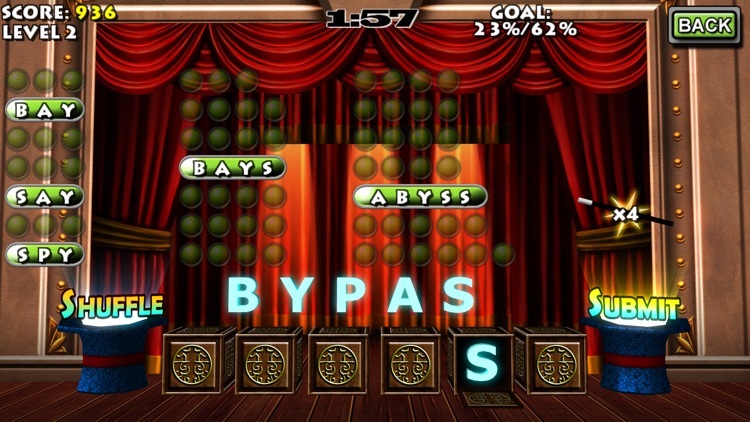 There are two modes of play, thousands of levels, time bonuses, and hints. 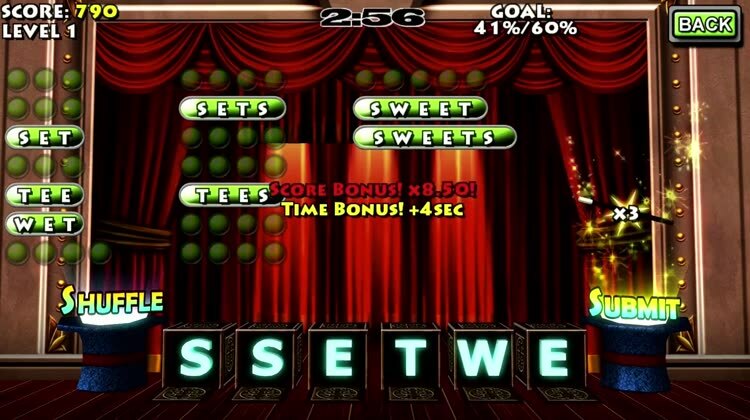 Who will levitate to the top of the scoreboard? 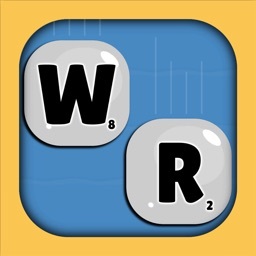 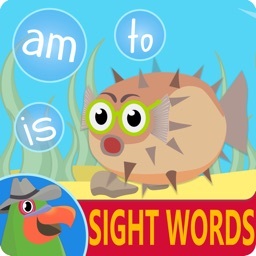 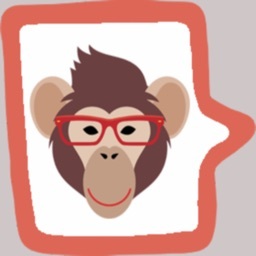 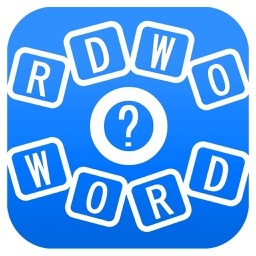 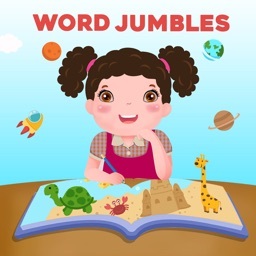 Ladies and gentlemen, children of all ages, you won't want to miss this addicting word game!